The Panel Optimizer allows you to maximize your material yield and reduce your waste. 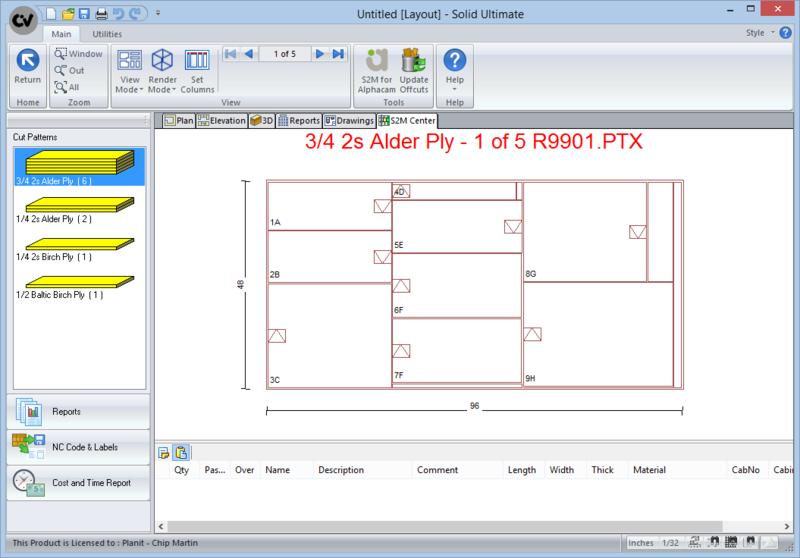 Fully integrated with Solid it allows you to quickly and easily convert your cut lists into patterns for import directly to your NC Panel saw or printed patterns you give directly to your manual sawyer. With built-in Offcut Management the system will instruct your sawyer which Offcuts to utilize from job to job maximizing material utilization. The Panel Optimizer also includes built-in links to nearly all NC Saws on the market. 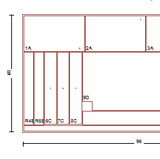 Click here to see a brief Panel Optimizer movie. *Available for Solid Standard, Solid Advanced, and Solid Ultimate.